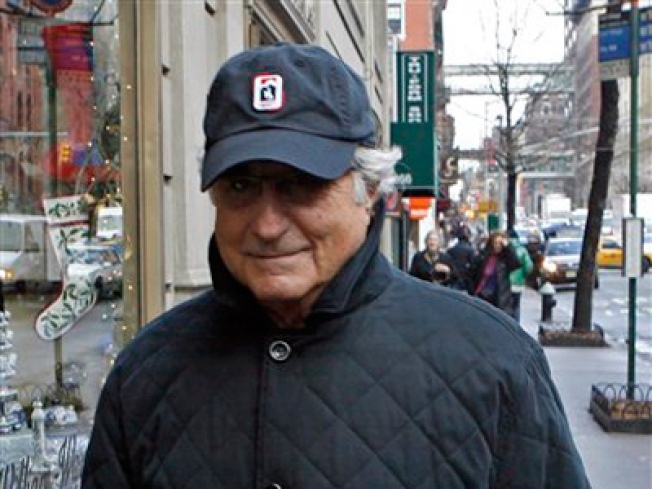 A full list of Bernard Madoff's clients has been compiled. A Texas firm compiled a comprehensive list of investors who lost money to mega-Ponzi scammer Bernard Madoff, who is accused of scamming clients out of $50 billion. The list includes a number of notable clients, including former pitcher Sandy Koufax, Columbia University, and Mets owner Fred Wilpon, according to the New York Post. Other famous clients include married actors Kevin Bacon and Kyra Sedgewick, who took a rather sanguine view of his losses last month. “We'll march on. We have to. There’s nothing you can do about it. You can't change what happened. Things could be worse. You remember that, and you go on with your life," Bacon said in an interview with Life & Style magazine. Others took their utter financial ruin very badly. Hedge fund manager Rene-Thierry Magon De La Villehuchet killed himself in his Manhattan office when he realized that the client funds he'd invested with Madoff were largely gone. Madoff remains under house arrest in his Manhattan penthouse, which actually sounds pretty awesome.